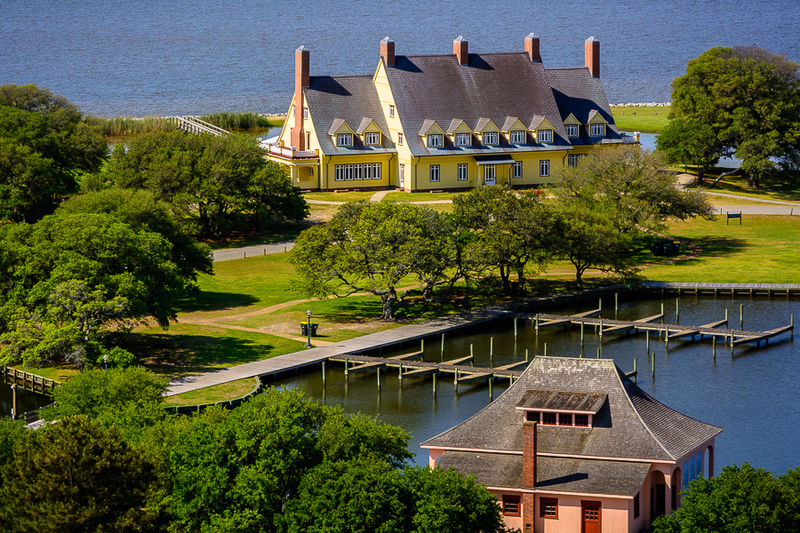 Historic Corolla is located on the Northern Outer Banks and is home to Currituck Heritage Park, the Currituck Beach Lighthouse and the Whalehead Club, as well as several other historic structures dating back to 1885. 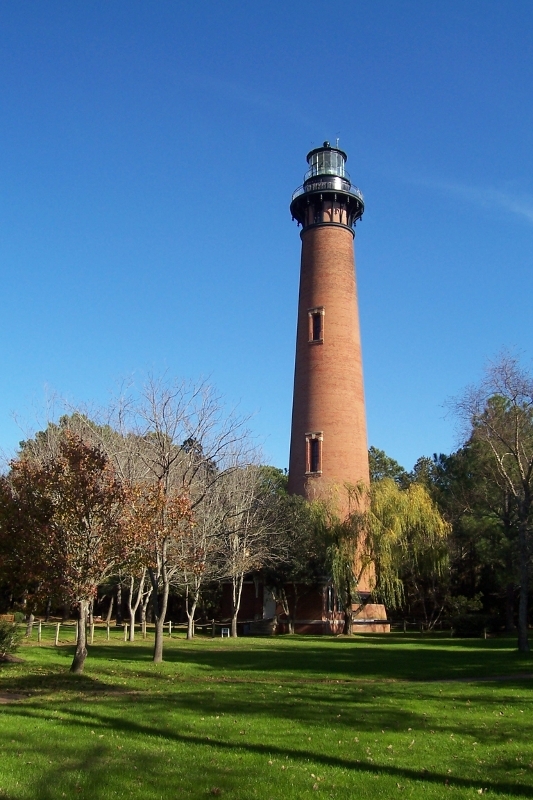 The Currituck Beach Lighthouse and the Whalehead Club offer different hours of operation, admission fees and discounts. Please contact them individually when planning your trip. Take either a self-guided (hand-held audio) or docent-led Standard Tour to experience the beauty of Corolla Island. Standard Tours are offered year round. 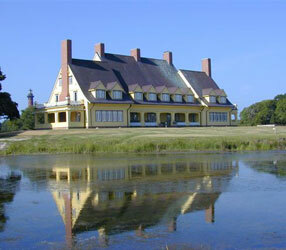 Specialty Tours, designed to appeal to all ages and interests, are also available. Visit the Museum Shop offering 1920s and Tiffany-inspired gifts and many unique items. Shop features copper art created from original roof shingles.